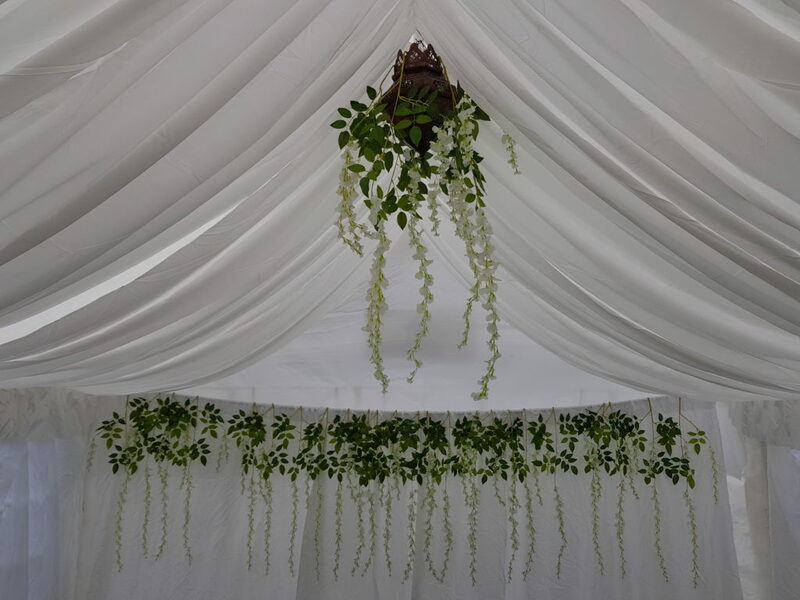 We are now offering small decorated Marquees for hire in London. 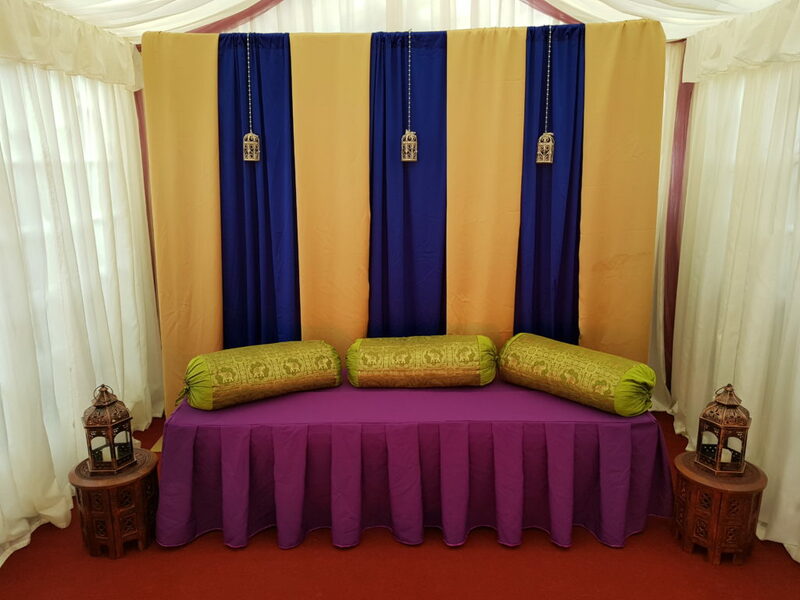 Covering North, East and west London. 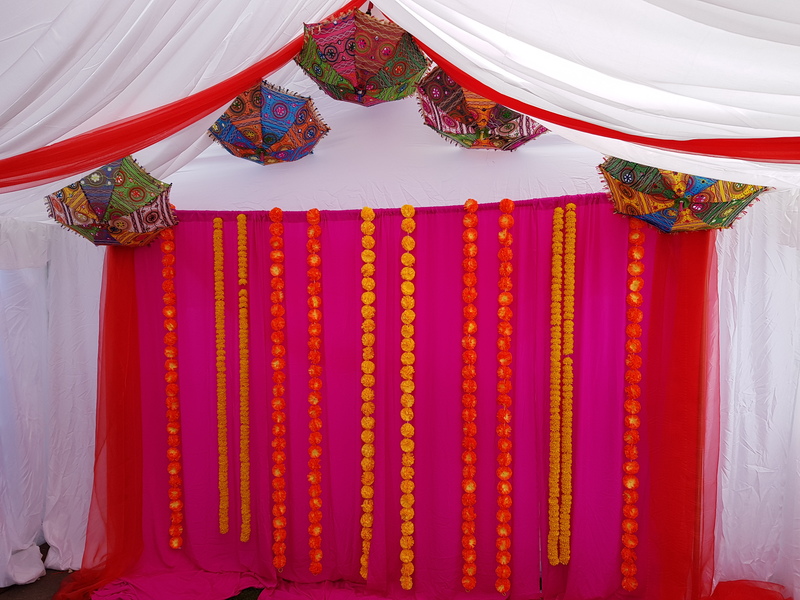 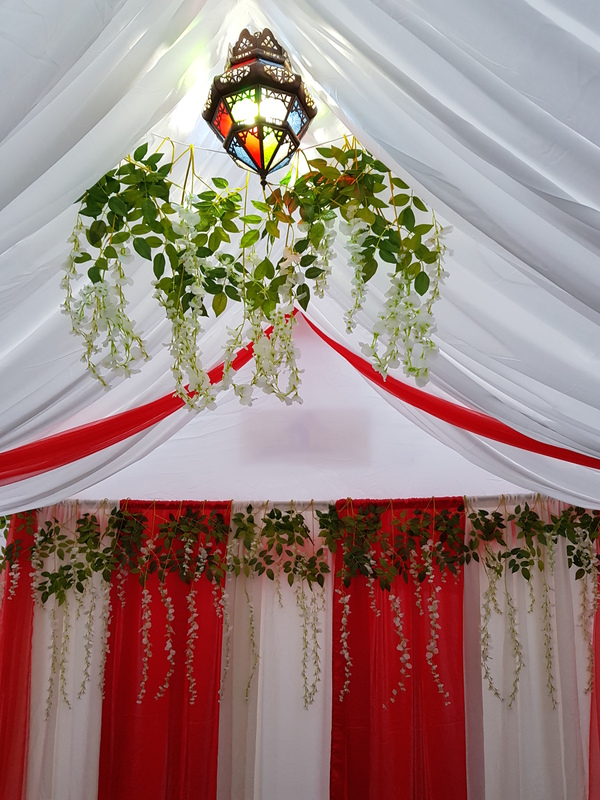 We also provide Backdrops, Foliage and Mehndi decor ideal for your prewedding marquee needs.